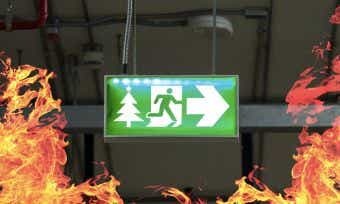 Credit rating not looking great? Don’t get rejected for loans or credit cards – improve your own credit rating. Does A Late Credit Card Payment Affect My Credit Score? Does a late credit card payment look bad on my credit report? 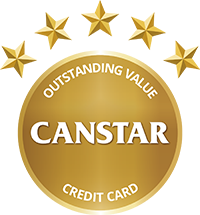 Canstar explains why late credit card payments make a black mark on your credit report. Should You Balance Transfer Your Christmas Debt? If you're worried about the financial repercussions of your credit card debt, balance transfers can help you escape the high interest charges. What is a balance transfer & how does it work? A credit card balance transfer means transferring your credit card debt to a new credit card with a lower interest rate so that you can afford to pay it off. 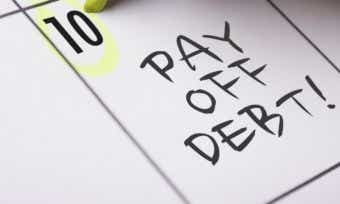 You need to pay off the debt before the end of the low-rate period or else you’ll be charged a higher interest rate. Balance transfers can be helpful if you choose a 0% (interest free) or low-interest deal with enough time to pay it off, such as a transfer period of 14 months or more. 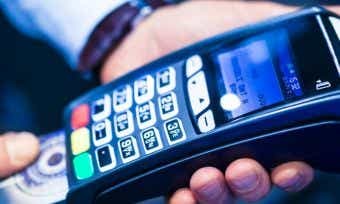 Of course, you also need to ensure that you won’t be charged a high fee for the balance transfer, cancel your previous credit card, and don’t make any new purchases on the balance transfer card (to prevent your debt growing). Learn more about how balance transfers work in this article. If you’re using a balance transfer to pay off a debt, we recommend that you use our best tips for budgeting and saving money while you’re paying off your debt. Then once you are financially fit and living within your means, you can keep the saving habit going to build something for the future. Canstar compares balance transfers using a unique, sophisticated methodology that considers price and features. We compare products from across the industry, assigning our 5-star rating to products offering outstanding value. Does the card offer a interest free or low interest deal? Does the card charge an annual fee? 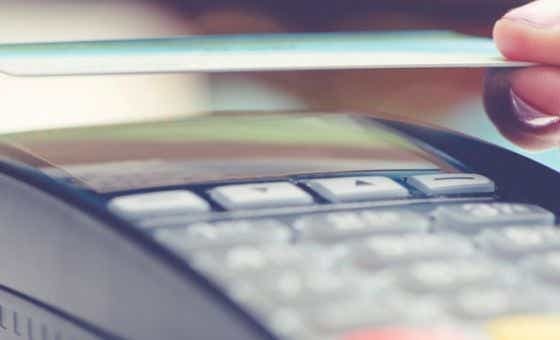 Credit cards with a longer interest-free timeframe may charge a higher annual fee, so be wary of overall costs when choosing a balance transfer. How long is the transfer period? What is the balance transfer revert interest rate? This is the interest rate that the card switches to after the introductory low-rate period. What is the balance transfer fee? Find out the average balance transfer fees here. You can read the full star ratings report and compare balance transfer cards yourself, based on your own financial requirements, using the comparison selector tool at the top of the page. Please note that these are a general explanation of the meaning of terms used in relation to balance transfers. Your bank or financial institution may use different terms, and you should read the terms and conditions of your balance transfer credit card carefully to understand all fees, charges and interest rates that may apply. Refer to the product disclosure statement (PDS) of any product you are considering. Account-keeping fee or ongoing fee: A monthly account-keeping fee that is charged by the lender to help cover the administration cost of maintaining the line of credit. Alternatively, you may be charged an annual fee. Average daily balance: The balance of your card is determined by adding up all balances during the month and then dividing the total sum by the number of days in a given billing cycle. Most credit card providers calculate the daily balance based on the annual rate. Balance transfer fee: A fee charged when you make a balance transfer. It may be a flat fee or a percentage of the amount you transfer. Find out the average balance transfer fees here. Bankruptcy: This is when someone’s debt problems become so serious that they are unable to pay their existing debts and bills. When this happens, they can apply to a court to be declared bankrupt, and any assets or savings they have can be used to pay off their debts. Credit report or credit history: A report from a credit agency that contains a history of your previous loan and bill payments. Banks, lenders, creditors and financial institutions use this report to determine how likely you are to repay a future debt, and it helps them decide whether or not to lend money to you. Your credit rating and credit report are also used by lenders and insurers to set your loan and insurance rates. Find out what is included in your credit report here. Credit rating: Also known as your credit score. It is a numerical score that represents an assessment of your credit-worthiness, based on your positive and negative borrowing and repayment history. Your credit rating is used by lenders when deciding whether or not to lend to you and what interest rates to charge on your loan. Find out how to check your credit score here. Default: When a cardholder fails to fulfil their obligation to make the minimum necessary payment on their credit card bill or other loan. 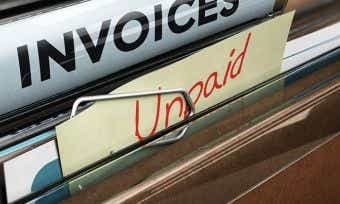 Defaults are a serious black mark on your credit report and negatively affect your credit rating. Introductory rate: A promotional interest rate charged when you first sign up for a credit card, offered to entice new cardholders. These rates are usually very low, but revert to the standard rates after 6 months or so. Are credit card balance transfer offers a good idea? How will a balance transfer affect my credit rating? Pros and Cons of a balance transfer and when to get one? Who’s the most stressed about Credit Card Debt? Should You Be Using A Balance Transfer Credit Card? Compare balance transfers using the comparison selector tool at the top of this page.